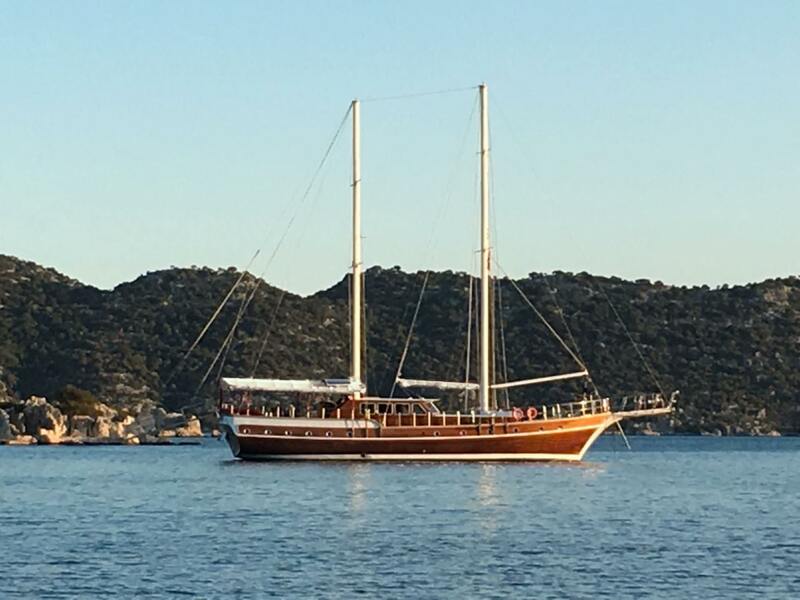 TopLuxurYacht gives you the best personalised advice on luxury gulet rentals so you can enjoy a great sailing holiday on board this traditional Turkish wooden sailing yacht. 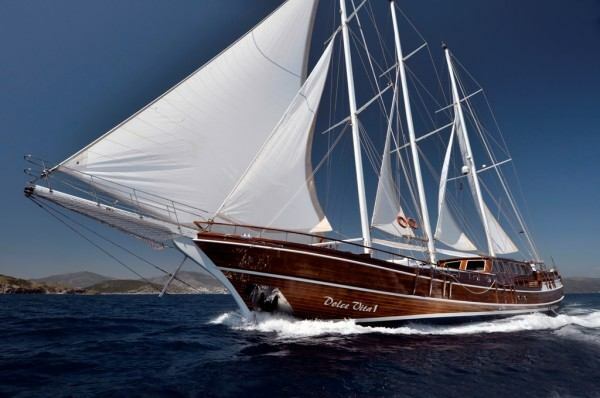 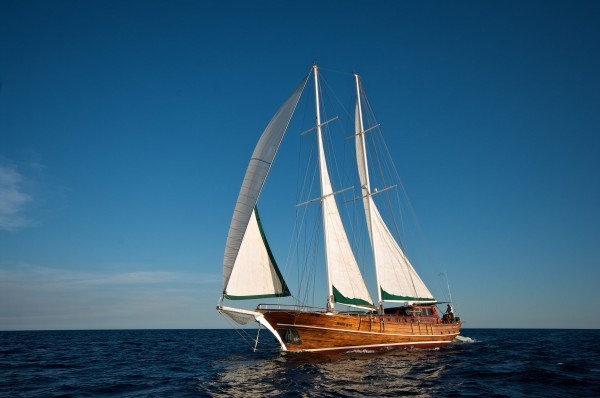 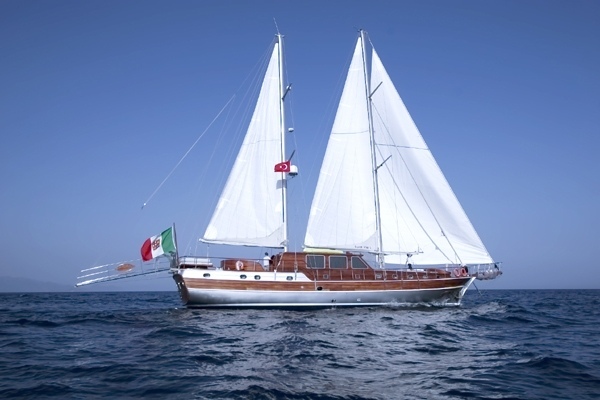 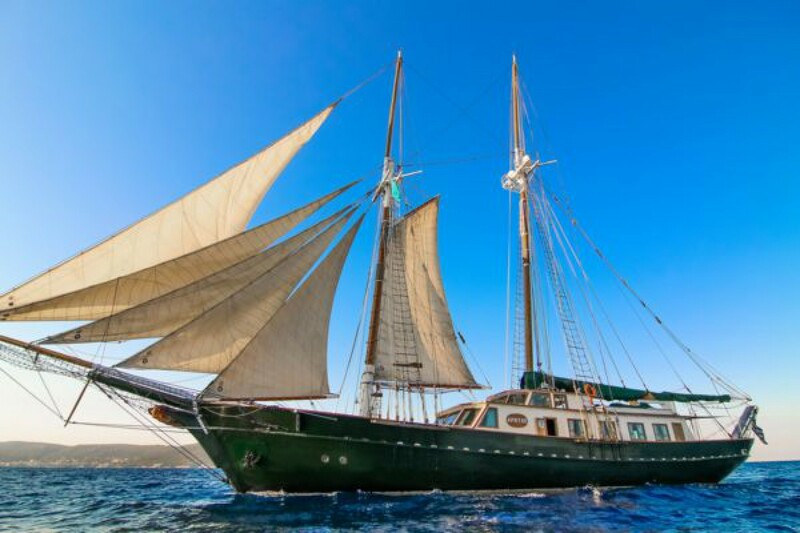 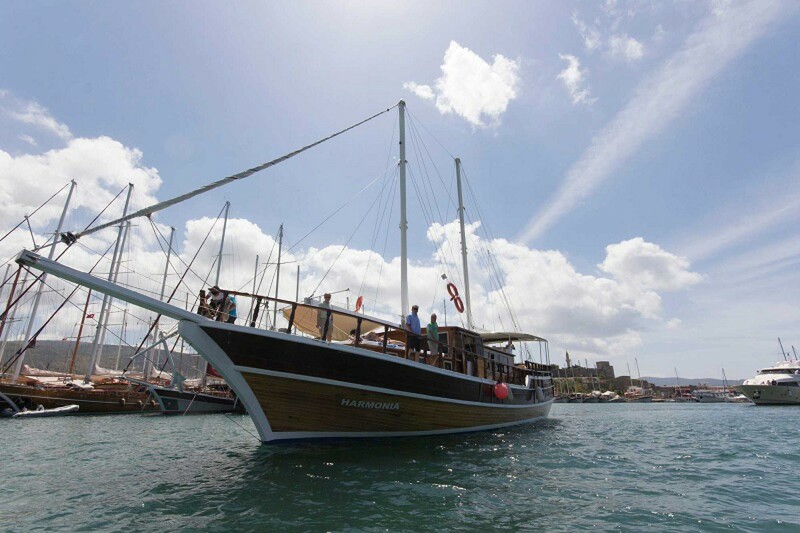 We provide you with luxury gulet charter in the Mediterranean and the Indian Ocean. 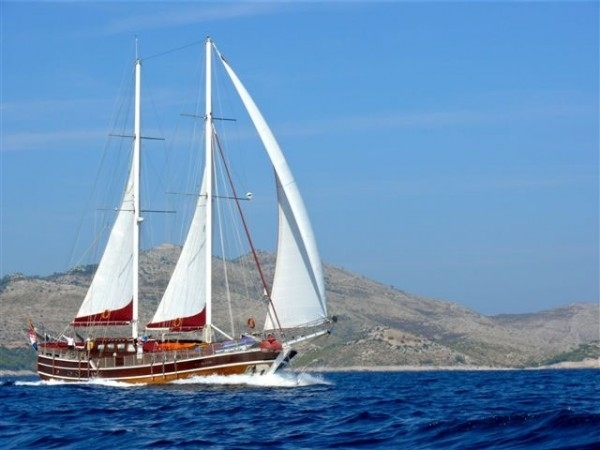 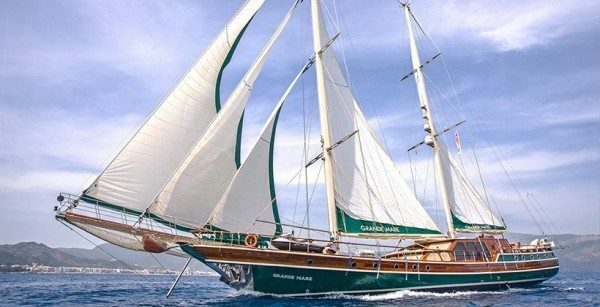 Charter a luxury gulet in Turkey, Croatia, Greece, Italy, Spain or the Maldives and enjoy the magnificent seascapes and coastlines of these wonderful places. 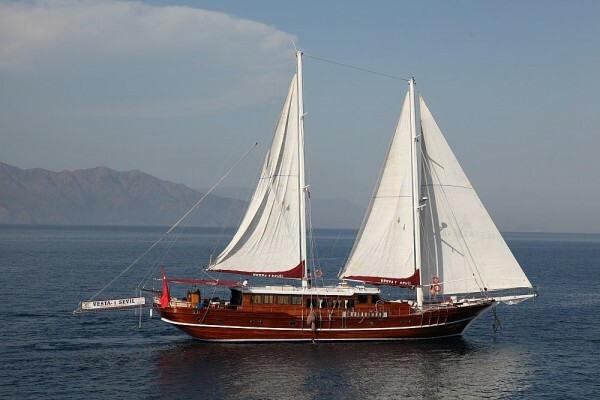 All our luxury gulets are crewed sailing yachts. 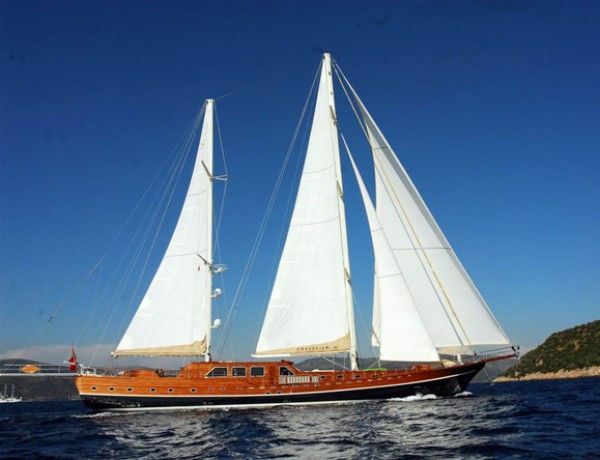 Each gulet has its own crew and each crew member is familiar with all the features of the gulet they work on. 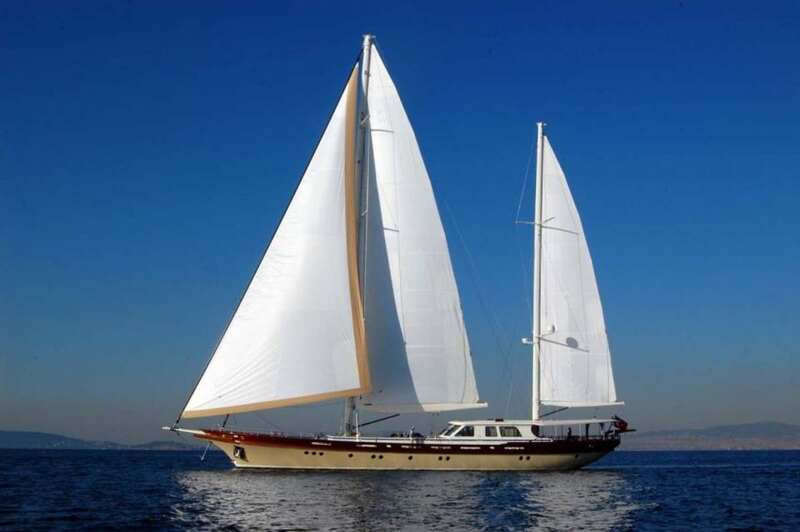 You are therefore in safe hands.